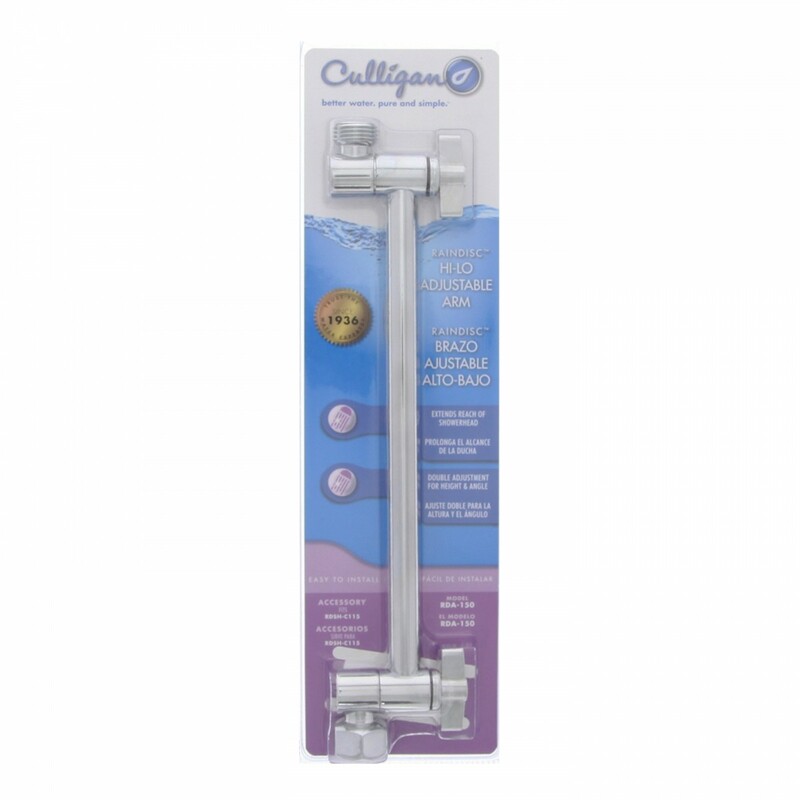 Designed to install easily and enhance your shower experience, the Culligan RDA-150 shower extension arm is a genuine OE part from Culligan that easily fits onto an 1/2-inch threaded shower pipe. 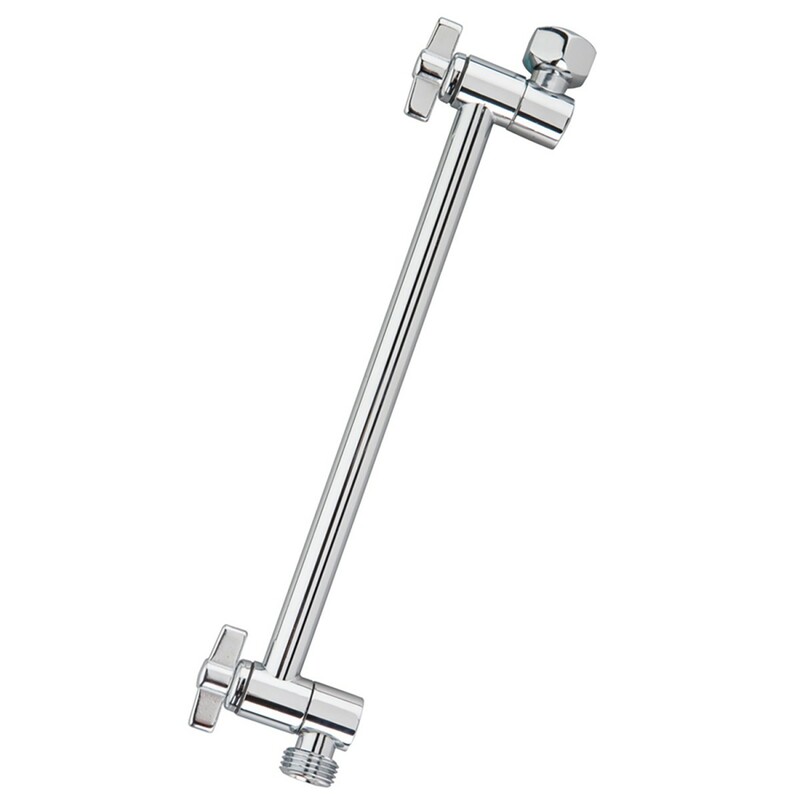 Allows for extended showerhead reach and adjustment of height and water flow angle. 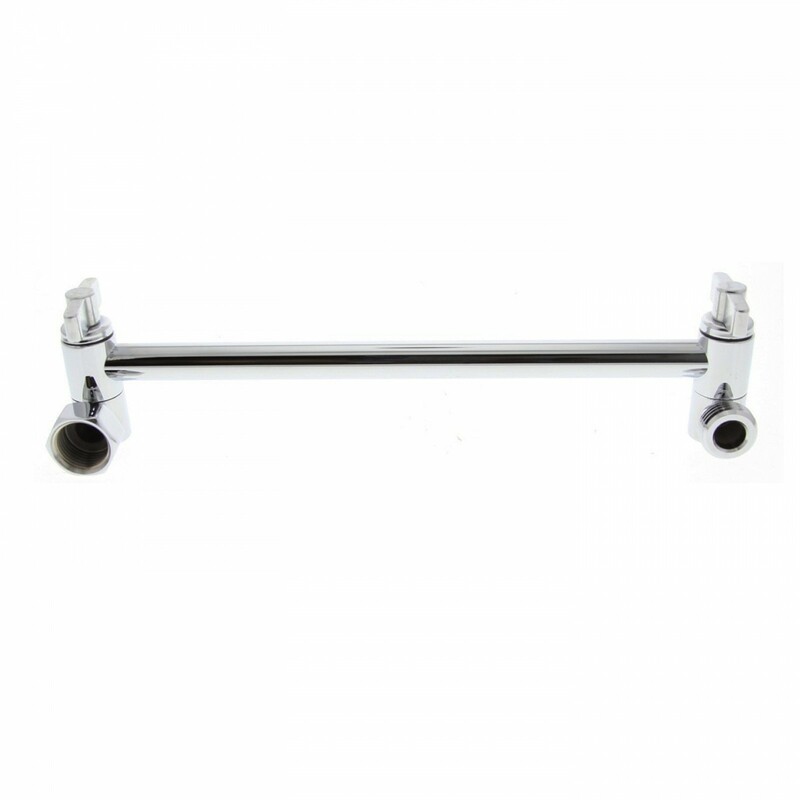 Package comes complete with all parts needed for quick and easy install. Order the Culligan RDA-150 shower extension arm, online from FridgeFilters.com, today.